Air humidity is a very promising source of clean water: immense quantities of water are contained in the air in the form of water vapor. Even in dry places, such as the Sahara Desert, each km3 of air contains the equivalent amount of 3 000 000 liters of water, which corresponds to a river 1 000 m long, 3 m broad and 1 m deep! 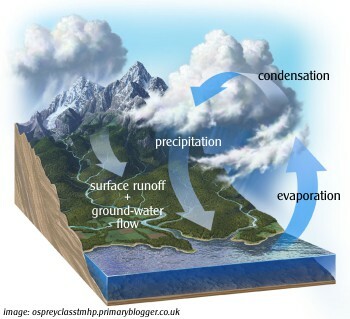 All water on Earth comes from air which is recycled in a perpetual water circle. The air humidity is constantly renewed by winds from the oceans and, therefore, cannot be exhausted. Air is an unlimited source of clean water on Earth! 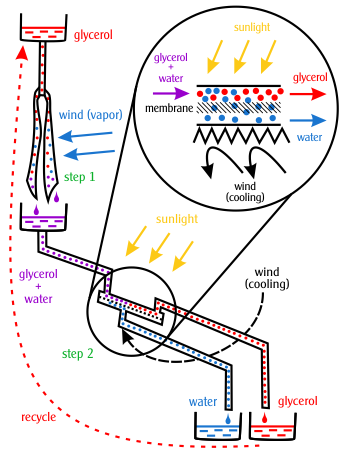 The new process for extraction of clean water from air humidity is a cutting edge invention and major breakthrough after over thirty years of research and development. Because of the simplicity and low cost of the system, it is well adapted for developing countries. 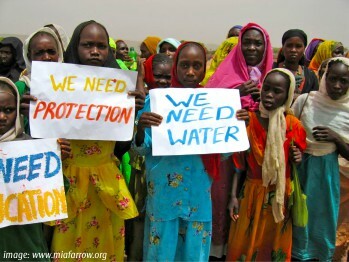 According to UN resolution 10967, the access to clean water is a human right. Pathogens in dirty water kill millions of people every year. Every 8 seconds a child dies from drinking dirty water. Sanakvo technology provides clean drinking water at a low cost! We need your support to accelerate a worldwide implementation!